God wants you to have an abundant life in relationship with Him through His son, Jesus. The process of becoming a fully-developed follower of Jesus is ongoing. 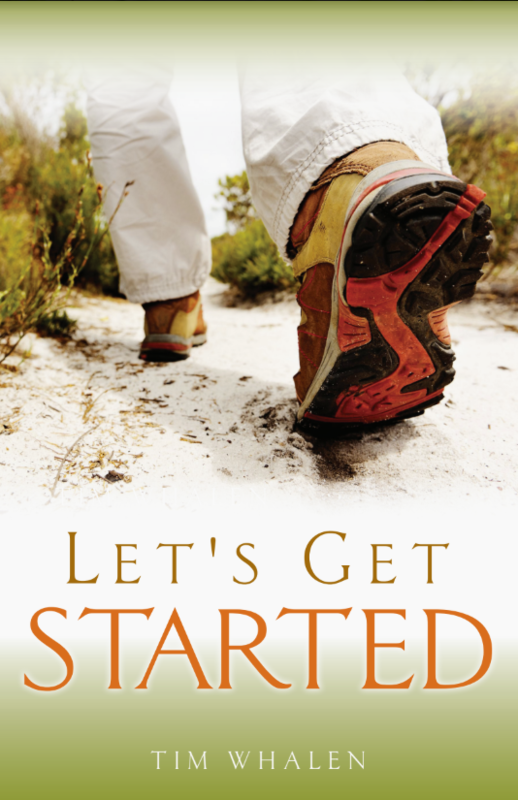 Thankfully, there are tools to help you get started on this path – tools to help you better understand the decision you’ve made and to help you grow in your faith.